This text and professional resource offers an alternative approach to thinking about and working with “difficult” families. From a nonpathologizing stance, William C. Madsen demonstrates creative ways to help family members shift their relationship to longstanding problems; envision desired lives; and develop more proactive coping strategies. 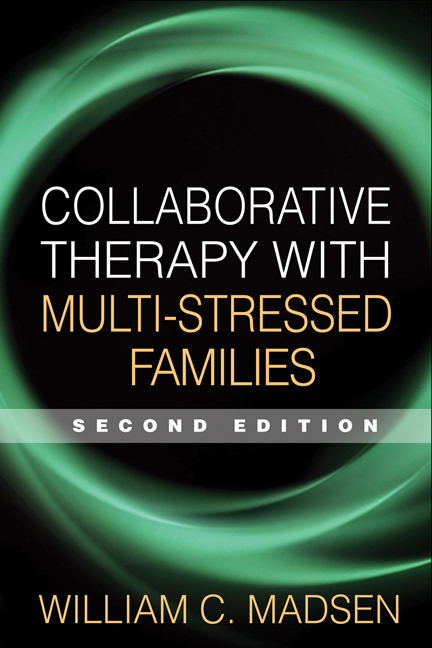 Anyone working with families in crisis, especially in settings where time and resources are scarce, will gain valuable insights and tools from this book.